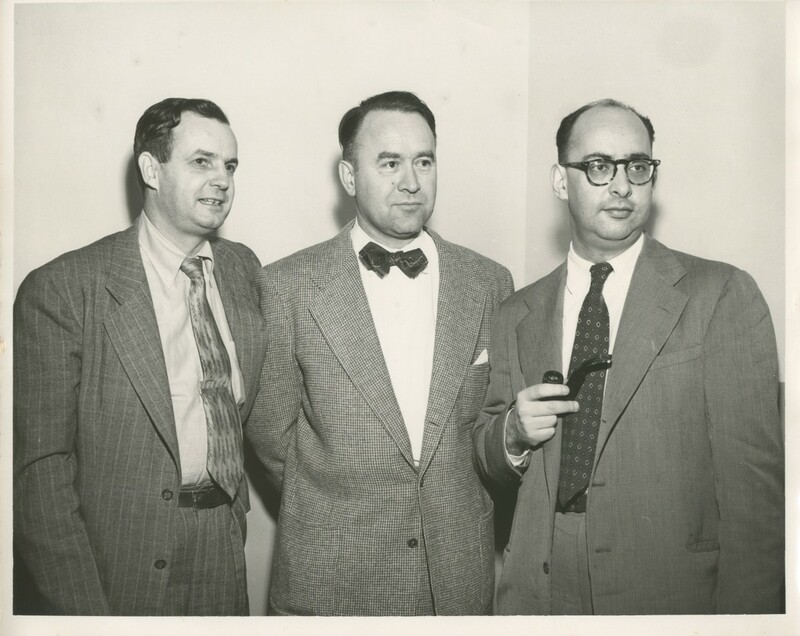 L-R: Harry F. Harlow, Judson S. Brown, and Leo J. Postman. Copyright: Department of Psychology, UNL. The Fall 2017 issue of the American Journal of Psychology features two articles marking the journal’s 130th anniversary. The first explores the work of experimentalist Leo Postman and the second, the contributions of George Miller to the American Journal of Psychology. Full details below. Leo J. Postman was an internationally recognized experimental psychologist whose work after World War II helped frame the modern empirical study of perception, memory, and other psychological processes. Postman was important to The American Journal of Psychology, serving as a frequent contributor, and the journal remained important to him throughout his career; in fact, he ended his research career as its co-editor. In this article, we briefly review some of his contributions to the journal and try to identify the consistent themes that defined his work. His views and his choice of topics tracked the significant theoretical issues of his time and remain a model of theoretical and empirical rigor. Reviewed here are the 9 scholarly articles written by George A. Miller for The American Journal of Psychology (AJP), all dated from 1944 to 1958. These articles include studies on discrimination, temporal judgments, auditory patterns, operant conditioning, animal behavior, verbal recall, and language structure. There are empirical and theoretical investigations and investigations combining both experiments and theory. Despite their breadth and the variety of subjects and procedures, all of the Miller studies in AJP can be viewed as following with behaviorist traditions rather than dealing with more complex cognition. During this time Miller’s view of psychology was changing; these studies, with their inventive methods, can also be seen as initial attempts to break into the mind, or to uncover and understand cognitive processes, in a way that had been discouraged by behaviorist traditions. The studies all also point to the need to consider the immediate contexts and long-term histories of the observer’s experiences, which implicate the broader statistical learning mechanism that is now considered to underlie human learning. The AJP articles reviewed here foreshadow the wide-ranging and profound influence Miller had on psychology and related fields of study. Miller has been described as a founder or pioneer of a number of fields, including psycholinguistics, mathematical psychology, applied psychology, cognitive science, and computational approaches to linguistic analysis. Because of his huge impact on so many areas and his eagerness to communicate psychology’s importance to others, Miller can be considered an ambassador of psychology to a wider audience. The Summer 2017 issue of The American Journal of Psychology is now available and includes two articles that may interest AHP readers. Full titles, authors, and abstracts follow below. In the early 20th century, Margaret F. Washburn (1871–1939) produced numerous studies on perception, affective value of stimulus, memory, emotions, and consciousness. This experimental work was published in The American Journal of Psychology. The purpose of this article is to analyze the temporal evolution of these kinds of experiments and relate them to Washburn’s theoretical production. Contrary to other views, Washburn’s experimental evolution follows a logical sequence and has a strong inner coherence. Among other reasons, the lack of a scientific and social framework to the study of the mind has tended to overshadow large areas of Washburn’s thought. 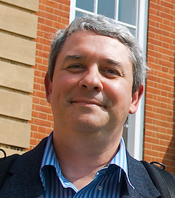 However, both the work published in AJP and the methods used in experiments provide reasons to consider Washburn one of the precursors of contemporary cognitive psychology. The American Journal of Psychology (AJP) was the first academic journal in the united states dedicated to the “new” scientific form of the discipline. But where did the journal’s founding owner/editor, G. Stanley Hall, find the “psychologists” he needed to fill the pages of such a venture 1887, when he was still virtually the only professor of psychology in the country? To investigate this question we used the substantive vocabularies of every full article published in AJP’s first 14 volumes to generate networks of verbally similar articles. These networks reveal the variety of research communities that hall drew on to launch and support the journal. three separate networks, corresponding to 3 successive time blocks, show how hall’s constellation of participating research communities changed over AJP’s first 17 years. Many of these communities started with rather nebulous boundaries but soon began to differentiate into groups of more distinct specialties. some topics declined over time, but new ones regularly appeared to replace them. We sketch a quasievolutionary model to describe the intellectual ecology of AJP’s early years.